Feb 5 – Ottawa. 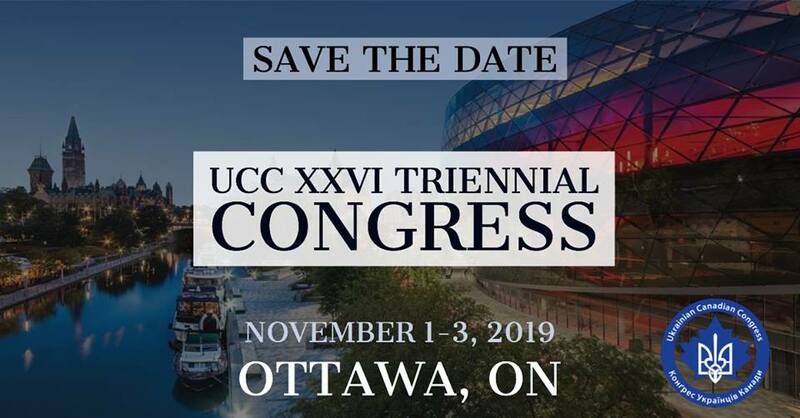 The Ukrainian Canadian Congress (UCC) is pleased to announce the recent hiring of Mr. Vilyen Pidgornyy to the staff team working in UCC’s Ottawa office. “We are happy to have Vilyen join the UCC team, and we look forward to putting his skills and experience to good use as part of our work. We believe that he will be a great asset to our organization,” said Ihor Michalchyshyn, UCC’s Chief Executive Officer. Vilyen has been hired as the term Communications & Policy Analyst, replacing Orest Zakydalsky who is on leave working on Canada’s electoral observer mission in Ukraine. He brings over seven years of diverse experience in strategic analysis and communications as well as an extensive international background. As Communications & Policy Analyst, Vilyen is responsible for managing the Ukrainian Canadian Congress’s policy and communications matters by developing expertise, research and communications materials for the staff and Board. 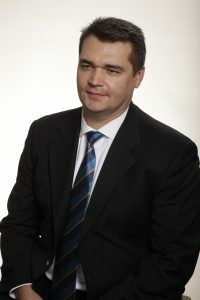 Vilyen Pidgornyy, is a former Director of Crisis Communications, responsible for strategic and crisis communications, advising on business-government-civil society relations, foreign media outreach, and GR. In the past, Vilyen Pidgornyy has worked as part of the Security and Defense Strategic Communications team at the Administration of the President of Ukraine (APU). In addition, while serving as an official Ministry of Defense of Ukraine spokesperson for foreign audiences, Vilyen assisted with setting up and streamlining communications within Ukrainian security and defense agencies. He has also helped design defense mechanisms against enemy propaganda. Mr. Pidgornyy was also instrumental in establishing the Ukraine Crisis Media Center (UCMC) – an NGO and independent media platform established in March 2014 to provide the international community with objective information about events in Ukraine and threats to national security, particularly in the military, political, economic, energy and humanitarian spheres. in the course of his career, Vilyen was involved in joint projects with Norwegian Telenor, CNN International, UEFA EURO 2012, Google, and the Government of Ukraine. His previous experience working with the U.S. Library of Congress, USAID, civil society organizations in Ukraine, U.S., and Belarus allowed him to develop a unique set of communication skills. Vilyen holds MA in Non-Profit Administration and Management from the University of Idaho, a Certificate in Professional Program Development and Grant Communication from the University of Washington, a Certificate in Principles and Techniques of Fundraising from Indiana University and Purdue University, an MA degree in Economics and Finance from the National Academy of Management, Ukraine, and a Specialist’s Degree in Translation/Interpretation from the National Taras Shevchenko University of Kyiv, Ukraine.